Treescape is a local company based in Newquay. All our staff live in Newquay and the surrounding area. We have many clients throughout Cornwall and cover many areas such as Padstow, Wadebridge, Truro and neighbouring villages. Fill out the form to tell us a little about your project. We'll get back to you within 24 hours. 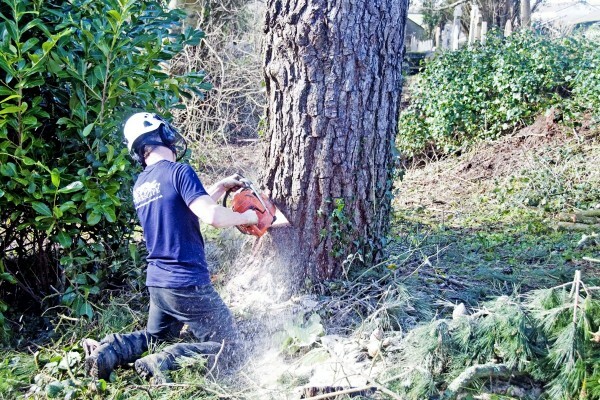 Treescape Cornwall is a professional provider of tree related services - including tree surgery, hedge trimming, sheds and garden structures, fencing and wooden furniture - to customers throughout Cornwall.